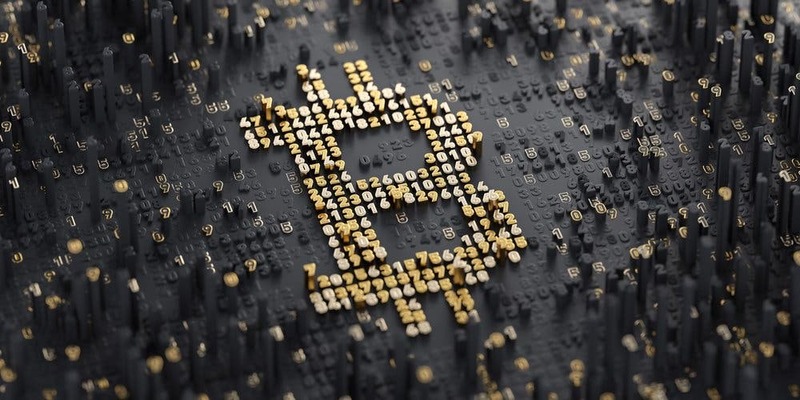 Even if you’re only just coming to grips with this whole cryptocurrency phenomenon, or have been trading them since the days where they were worth just a few dollars each, writes By Jon Martindale in Digital Trends, bitcoin has been mined for far longer. Its creator, the pseudonymous Satoshi Nakamoto, mined the first bitcoin block in its blockchain back in 2009, rewarding him with 50 bitcoins. Earlier this month, miners extracted the 16,800,000th bitcoin, which is significant, because it means there are only 20 percent of all the bitcoin there will ever be to go.